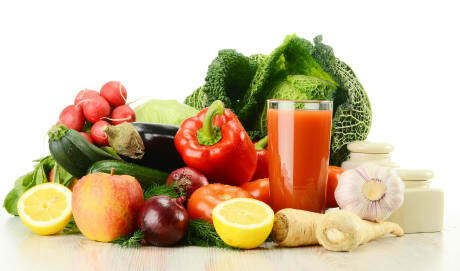 Dr. Luis F Herrera-Behr, MD is a Doctor primarily located in Spring Hill, FL. His specialties include Family Medicine. He speaks English. Dr. Herrera-Behr has received 3 awards. The overall average patient rating of Dr. Luis F Herrera-Behr is Excellent. Dr. Luis F Herrera-Behr has been rated by 22 patients. From those 22 patients 7 of those left a comment along with their rating. The overall rating for Dr. Luis F Herrera-Behr is 4.5 of 5.0 stars. I have been going to Dr. Herrera since I came to Florida 10Yrs ago when I walked in to his office with an emergency. He immediately took care of me like I was family. I came to Florida very sickly almost just to say my goodbyes because I was Ill up North and no one could tell me what was wrong with me. Needless to say it is all because of this Man and his super staff that I am still here today. THANK YOU. My husband and I have been seeing Dr Herrera for almost 7 years and we both love him. He does not let anything slip under the cracks. Very right on with diagnosis and treatment . Dr. Herrara is great !! 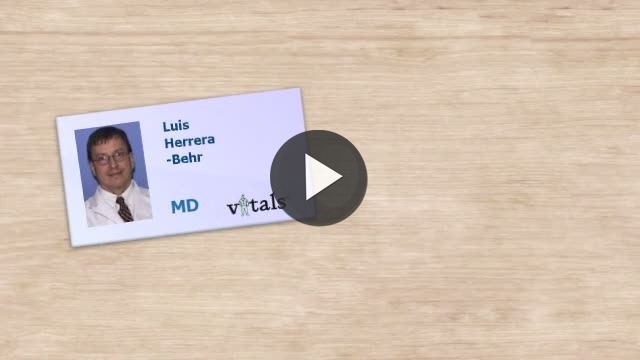 Take a minute to learn about Dr. Luis F Herrera-Behr, MD - Family Medicine in Spring Hill, FL, in this video. Dr. Luis F Herrera-Behr is similar to the following 4 Doctors near Spring Hill, FL. Have you had a recent visit with Dr. Luis F Herrera-Behr? Select a star to let us know how it was.